MANILA -- The Department of the Interior and Local Government (DILG) on Friday said it will insist on returning parts of Article 10 on Local Government in the proposed federal Constitution drafted by the Consultative Committee (ConCom). DILG Assistant Secretary Jonathan Malaya said in the proposed federated Charter, Article 10 on Local Government was “removed” from the Constitution since it was replaced by Article 11 on Federated Regions. “The reason why the ConCom removed the LGUs from the Constitution is in common federal practice hanggang region lang talaga ang nakasaad sa federal constitutions (federal constitutions only state provisions until regions only) across the world,” Malaya told a press briefing in Malacañang. “It’s common practice but that doesn’t mean that we follow common practice. Ito yung (This is the) entire concept of Bayanihan Federalism and the position of DILG here is wala namang masama kung ilalagay natin yung LGUs ulit sa Constitution (there’s nothing wrong with including LGUs in the Constitution),” he added. 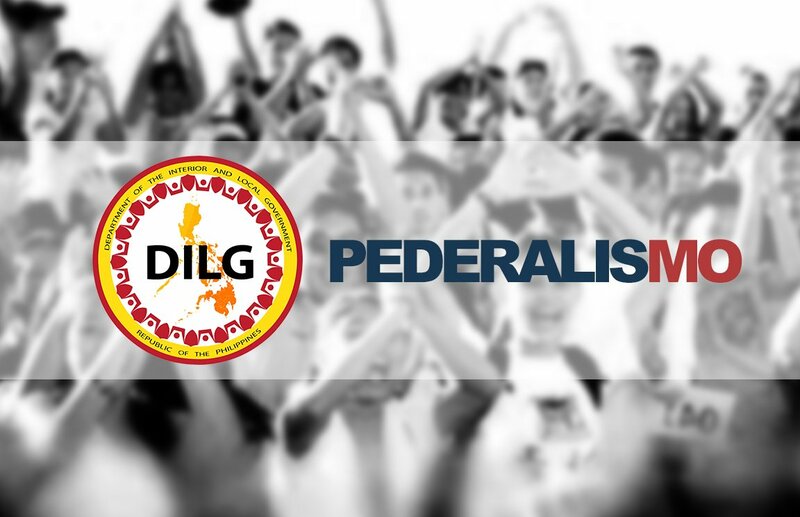 Malaya assured local government officials that President Rodrigo R. Duterte is giving all stakeholders the opportunity to improve the draft, noting that the DILG will insist on returning LGU classifications in the new, improved Constitution to dispel concerns that it was abolished. “Just to assure our public, when the ConCom was drafting this, they did not intend to abolish any of the levels of government,” Malaya said. “Yun nga lang (However), because of traditional federal practice, ‘di talaga name-mention yun sa (It’s not being mentioned in) federal constitutions in the world but there’s nothing to stop us from putting it back,” he added. Malaya said including the classifications of LGUs will not create any change in the proposed Constitution. However, “increasing, decreasing, and merging” of local governments will meanwhile become a regional instead of national concern. “Merging becomes a regional concern rather than a national concern. They will have autonomy when it comes to increasing, decreasing, merging,” Malaya said. Last month, Presidential Spokesperson Harry Roque announced that the ConCom’s charter is now open for comments from the public to help improve the proposal. Roque said Duterte will consider people’s comments before officially transmitting the proposed federal Constitution to Congress.